With the aid of modern packaging system and deft professionals, we can guarantee safe and secure deliveries of products. Also, we make sure that the material used for wrapping them is of premium quality. Our quality analysis system is headed by experienced quality auditors who check each and every product at different levels. 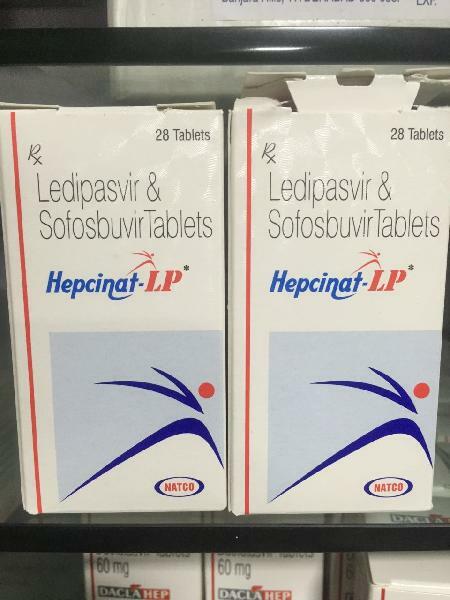 Hepcinat-LP tablets are available in a packaging of 28 tablets.